For any company involved in the handling and transportation of hazardous goods such as chemicals or high pressure flammable materials (as per SANS 10228), compliance to stringent dangerous goods vehicle requirements is non-negotiable. Failure to comply could lead to fines, not to mention it could jeopardise the health and safety of employees and the community. 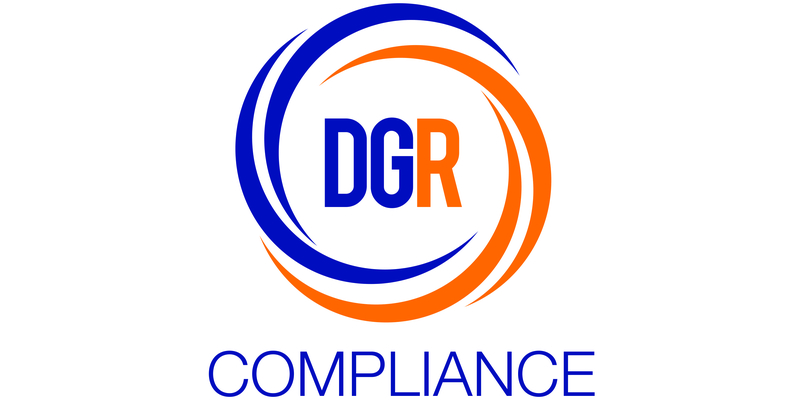 DGR Compliance supplies a wide range of mandatory hazchem and safety signage, and accessories. We also provide document and licensing advisory services, and vehicle emergency information systems (trem cards) in line with South African legislation. Our products and solutions are aligned to legislative and quality standards – with us, you can rest assured knowing that the vehicles you send out on the road are legally compliant and adhere to health and safety regulations such as the National Road Traffic Act 93 of 1996. In addition to the products and offerings below, we also provide sound guidance and support when it comes to meeting regulatory requirements and the steps that your business can take. for any of our vehicle compliance products.